Girl, 11, dies after falling into water on Splash Canyon ride at Drayton Manor! 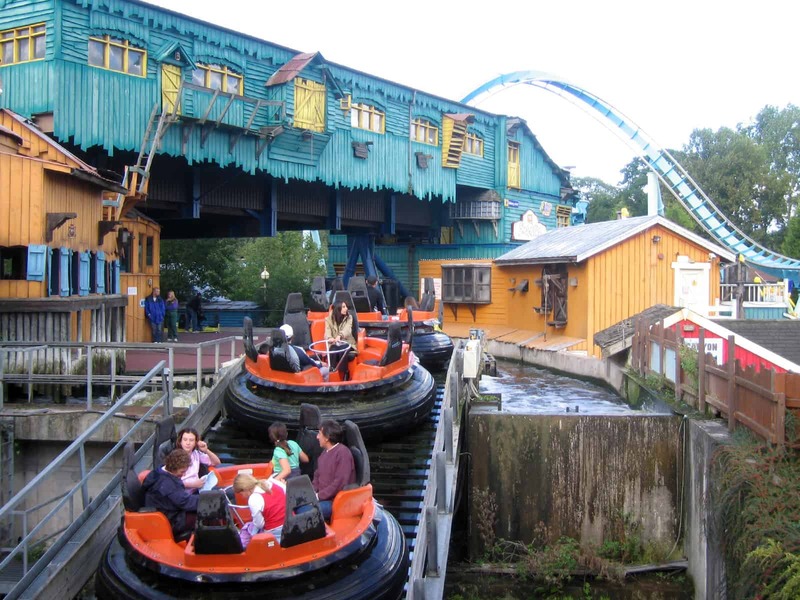 A girl who was airlifted to Hospital after falling into water on ride at Drayton Manor this afternoon has died. A girl aged 11 was airlifted to hospital on Tuesday afternoon after falling into the water on a ride at the theme park. The girl was taken to Birmingham Children’s Hospital around 14:20 BST. The young girl was sadly confirmed dead shortly after arrival at hospital. A spokesman for West Midlands Ambulance Service said at the time of the incident: “We were called to reports of a patient in the water at Drayton Manor Park, Tamworth, at 2.18pm this afternoon. “An ambulance, a senior paramedic officer, a paramedic area support officer, a rapid response paramedic, a community first responder and the Midlands Air Ambulance from Staffordshire were sent to the scene. 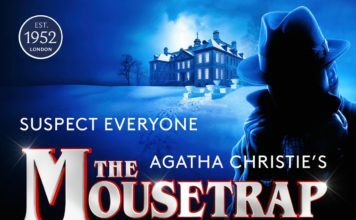 George Bryan, Drayton Manor’s Company Director has released a statement, it read: “Further to a police statement which has been issued to you and your colleagues a few moments ago, it is with great sadness we have to report that a young girl has passed away at Birmingham Children’s Hospital following an incident on one of the park’s water rides this afternoon. 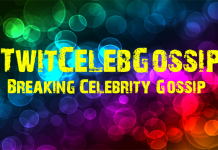 “Our staff were alerted that an 11 year old girl had entered the water. Trained park staff were immediately on the scene attending to the patient and West Midlands Air Ambulance arrived and air lifted her to the hospital. 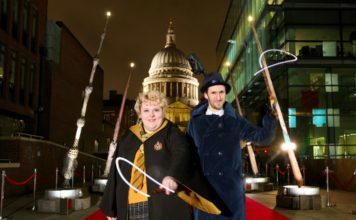 “We are all shocked and devastated and our thoughts are with her family and friends at this tremendously difficult time. ‘Splash Canyon’ opened at Drayton Manor in 1993. 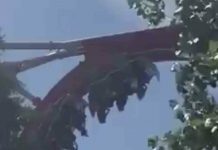 Carriage full of people stuck upside down on Drayton Manor’s G-Force ride! Girl, 11, airlifted to hospital after incident on Splash Canyon ride at Drayton Manor! 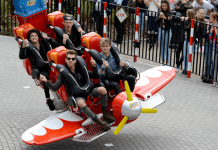 EXCLUSIVE PICTURES: Air Race takes off at Drayton Manor with The Vamps! 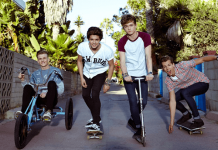 The Vamps set to launch Drayton Manor’s new ride ‘Air Race’!